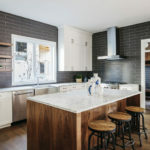 As we creep closer to Australia Day, it’s time to start thinking about what food you’re going make for your guests if you’re hosting, or what bring-a-dish meal you’ll contribute. 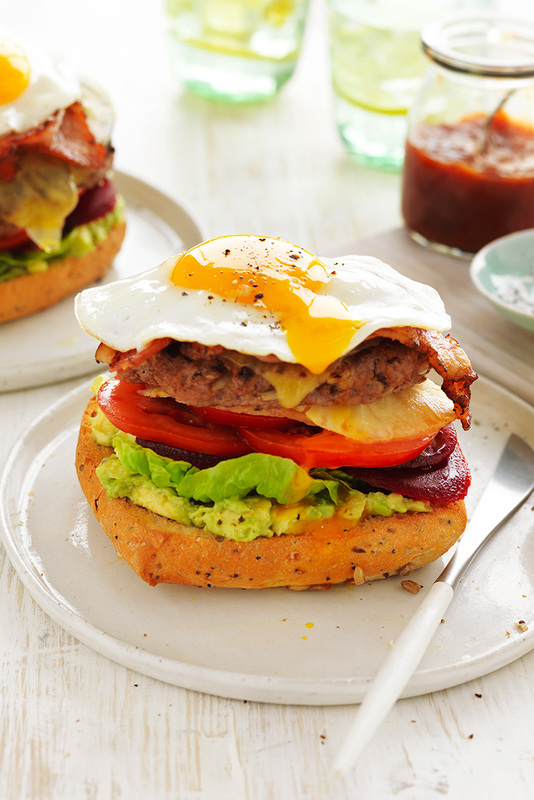 Because you can’t have an Australia Day party without some classic Aussie meals. Rest assured you’ll have the ultimate Australia Day spread with these easy and fail-safe recipes. 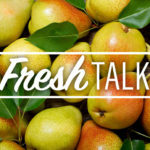 From classic Aussie desserts, simple bites and delicious mains, there is something for everyone. 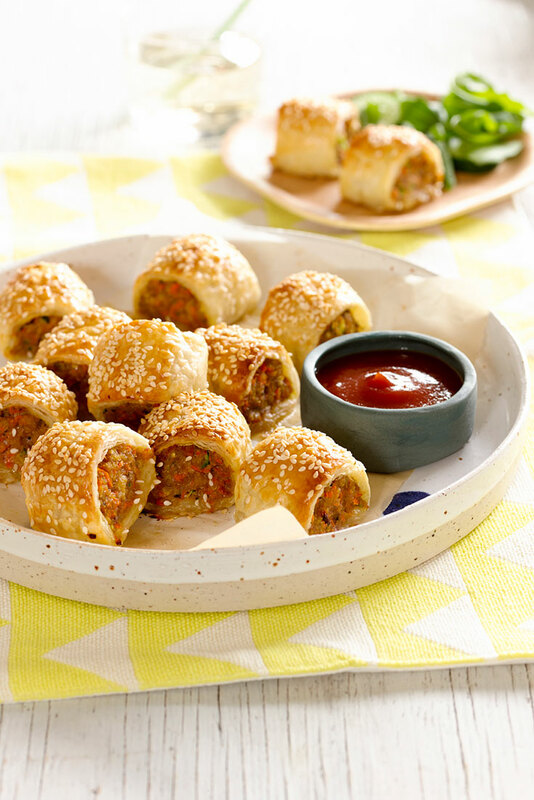 What’s more Aussie than a sausage roll? 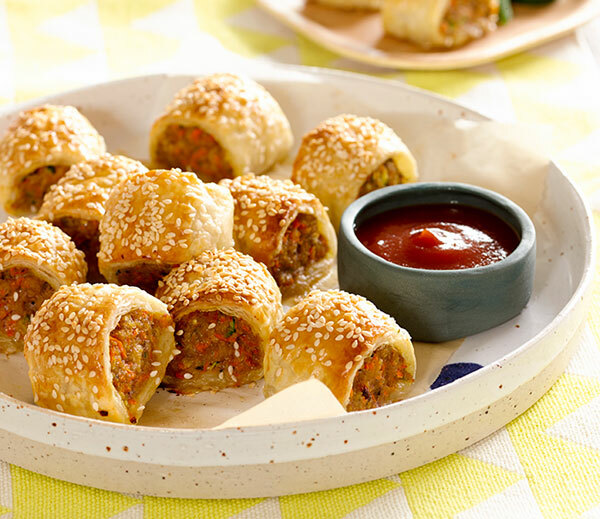 This healthier recipe can be made ahead of time and frozen, which allows for more fun to be had on Australia Day. 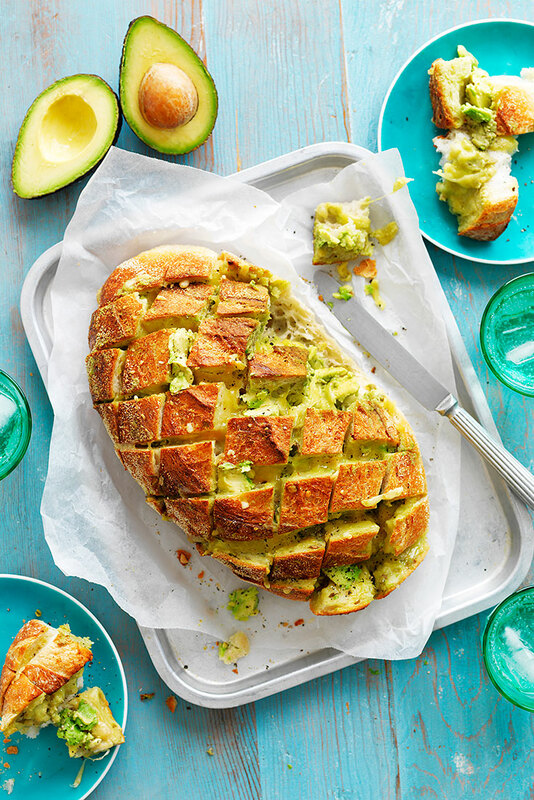 Wow guests with this tasty avocado, garlic and cheese pull-apart bread. 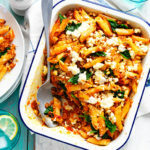 This quick and easy recipe will keep your mates satisfied until the main course. 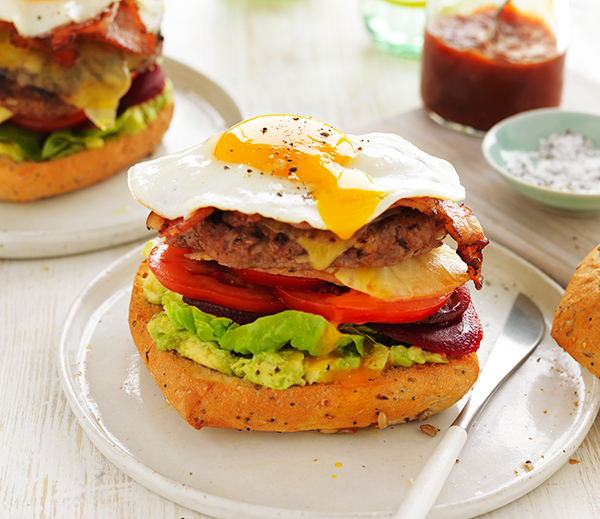 This classic Aussie burger with the lot – yes, pineapple and beetroot included – is perfect for a backyard barbie. What’s an Aussie Day party without a pavlova. 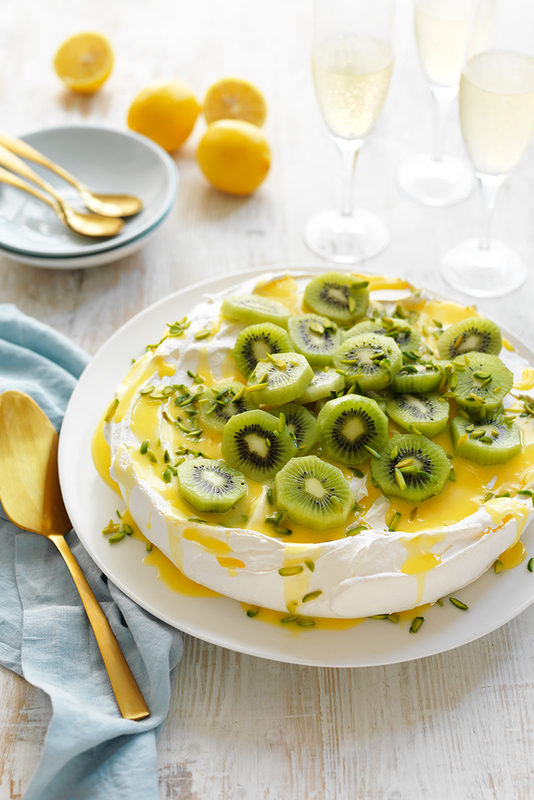 Enjoy this easy pavlova recipe topped with green and gold, lemon curd and kiwi fruit. 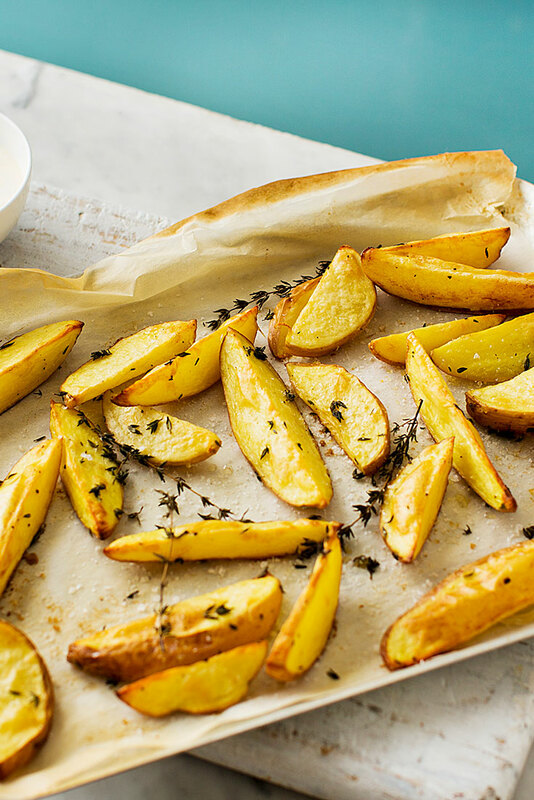 Treat your friends and family to these no-fuss potato wedges. 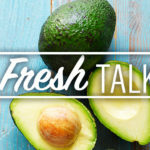 These delicious bites are an easy party snack or tasty side dish. 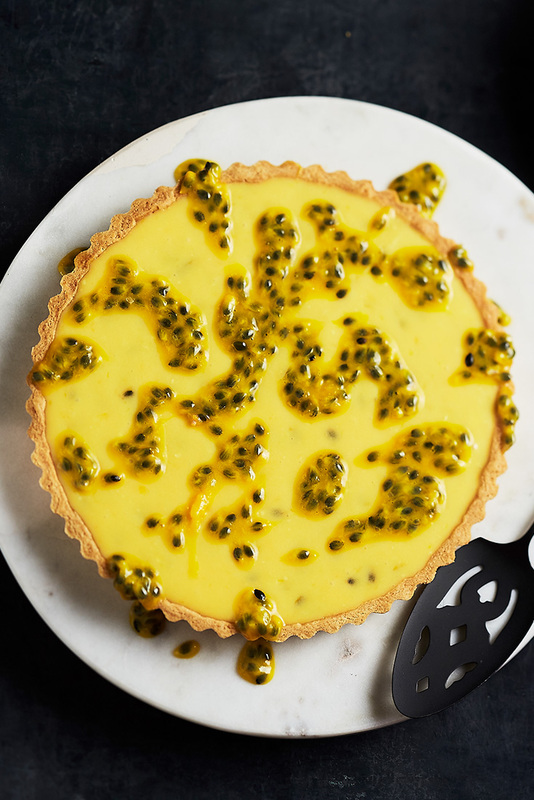 Finish off your Australia Day feasting with this gorgeous passionfruit tart. The fresh and flavoursome dessert will certainly be a firm favourite among guests.